Posted on Sunday, September 28th, 2008 at 1:08 pm. Posted on Tuesday, September 23rd, 2008 at 4:42 pm. Posted on Thursday, September 11th, 2008 at 4:43 pm. 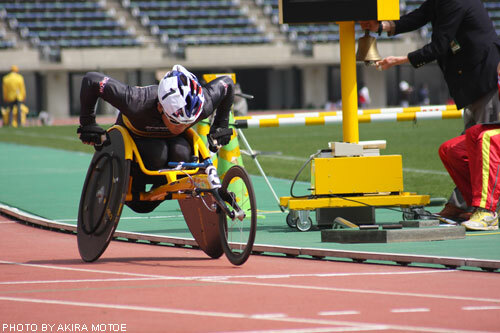 Tomoya Ito Web Site LaunchedA Wheelchair Athlete’s now competing in Beijing Paralympic for gold medalswww.ito-tomoya.com I just donated my services and made web site for Tomoya Ito who is wheelchair athlete, currently competing under T52 category in Beijing Paralympic! www.ito-tomoya.com Now he’s aiming two gold medals. Hey, support another Olympic! 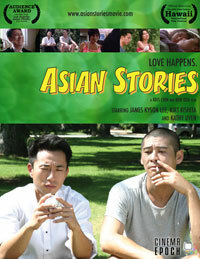 Asian Stories Theatrical Run in Hawaii!! Posted on Wednesday, September 10th, 2008 at 4:44 pm.